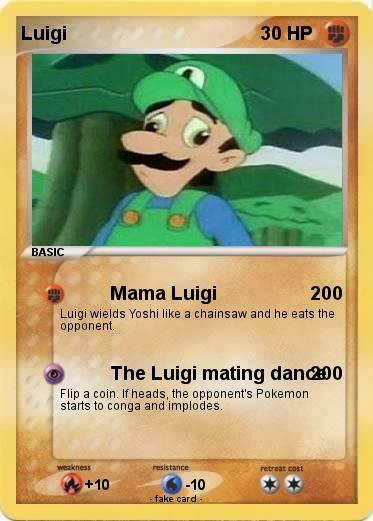 Luigi wields Yoshi like a chainsaw and he eats the opponent. Flip a coin. If heads, the opponent's Pokemon starts to conga and implodes.